Awareness | River Action, Inc. In 2015, River Action launched a Citizen Science Program which offers field trips that allow students to learn about the importance of natural resources, watersheds, water quality, and citizen science. We organized three field trips for 4th–6th graders to Lost Grove Lake (the newest addition to QC Wild Places) and there are plans to develop field trips for Green Valley Nature Preserve and Hennepin Canal in 2016. They are offered free to schools with bus transportation, water quality testing kits, lesson packets, field journals, and guest speakers. 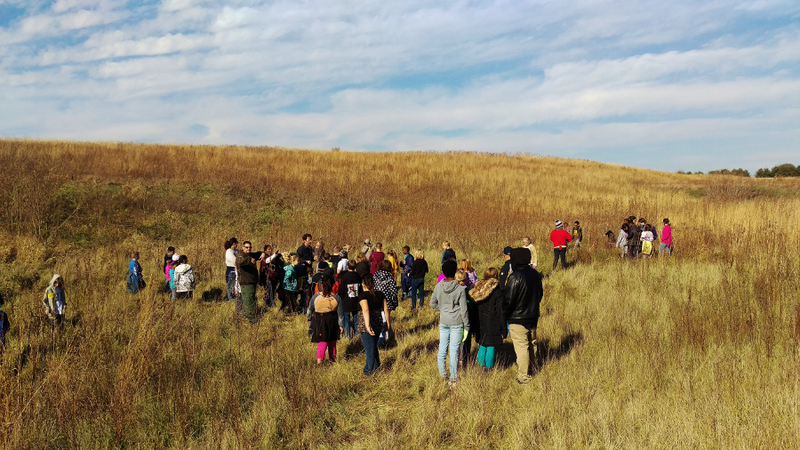 Each trip begins with a guided nature walk and lessons about natural resources, human impact on the landscape, restoration practices, and the site. After, students are taught how watersheds relate to the water quality of the site. 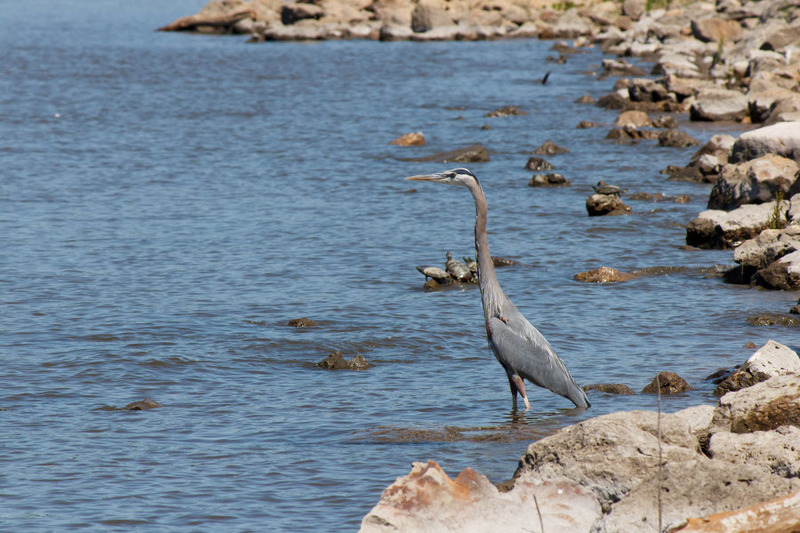 Lesson packets outline a discussion about watersheds including instructions on how to perform the water quality testing and additional activities students can do on their own or in the classroom. Next, the students are broken up into smaller groups to test water quality, draw conclusions from the data collected, and assess the condition of water. We hope that these field trips will broaden students’ understanding of how they affect their watersheds and how they can make a difference through citizen science. 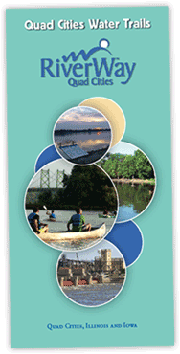 QC Wild Places, created by River Action in 2011, functions as a cooperative partnership to advocate awareness, access, and conservation of the diversity of natural areas in an eight-county region totaling 66 sites on approximately 133,000 acres. It works to link local wilderness sites and their managing organizations with funding sources to help enhance them for ecosystem services and public use. 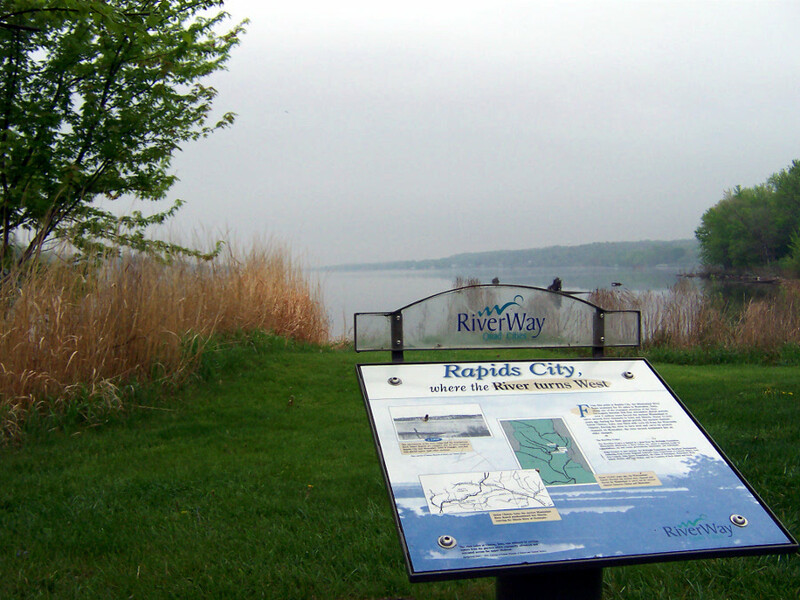 Member sites are all within an hour’s drive of the Quad Cities metro area. By using natural areas as educational and community resources, we not only increase awareness, but also create a sense of ownership and stewardship. 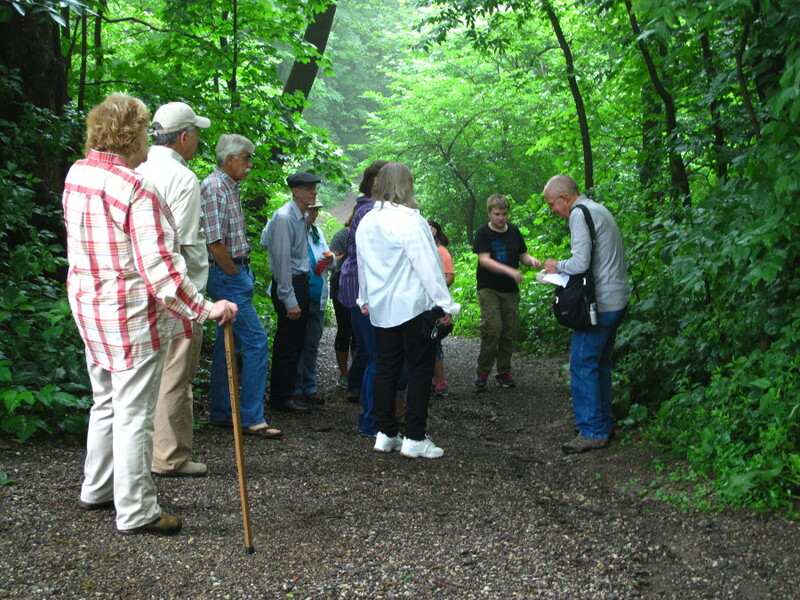 Through River Action’s Summer Education Series, the public are welcome to join “Riverine Walks” led by local professionals and educators to learn about environmental and cultural topics. The Summer Education Series has been educating Quad City visitors and citizens about restoration, water quality issues, and the important natural resources in our area. Since 2009, we have hosted farm tours in both Rock Island and Scott Counties through our Riverine Walks. These presentations have taught participants about best soil and water management practices including no-till farming, covered crops, vegetated buffers, and more. We have also continued to focus on important topics like stormwater runoff, green roofs, and the importance of restoration in nutrient reduction. This year we will host another farm tour highlighting sustainable agriculture practices. This interactive, onsite learning can inspire a lasting behavioral change which improves the Mississippi River’s water quality. Since 2013, RiverWay Stories have been broadcast every Saturday at 8:34 am on WVIK. These 2:45 min pieces highlight environmental concerns, conservation efforts, history, and recreation. 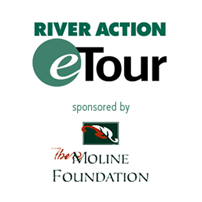 The program is a collaboration between River Action and WVIK and is sponsored by The Singh Family Charitable Giving Fund.